Sadeer farm is a family owned organic farm located in Northern Kuwait, Abdali. We began our journey due to the fact that when purchasing meat and vegetables in Kuwait, the consumer had no idea as to what conditions the livestock and produce are kept in, how they are fed, and how humanely they are treated. 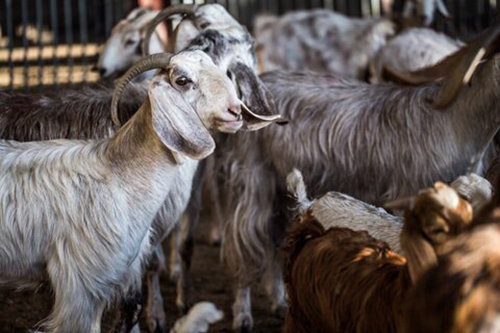 Originally, commercial use of the farm began with goats and their feed; our focus is on running an ecological production management system which promotes and enhances biodiversity, biological cycles and soil biodiversity. 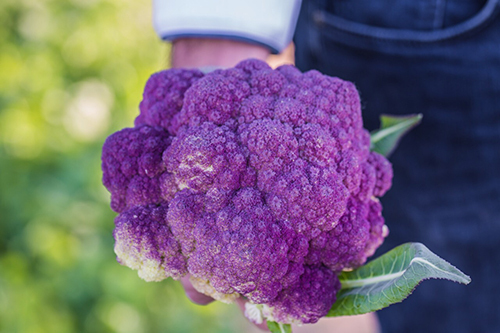 To stay true to this value, we restrict use of off-farm products; instead, we use certain biologically friendly techniques which work to maintain and enhance soil fertility as well as to keep pests at bay without the use of any pesticides or GMO products. 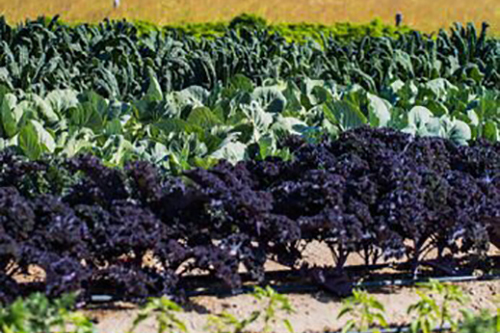 With the success of the goats, we recently decided to venture into vegetables and fruit production for human consumption which has provided bountiful harvests for the local community to enjoy. 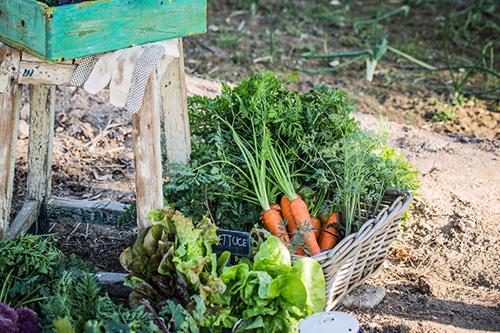 Our goals are to promote organic agriculture, sustainability, openness, independence, health and safety. Spread the word!